The term "type" refers to the layout, artwork and design of the header card or box. 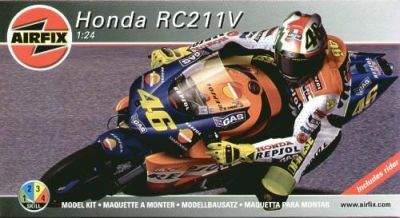 The header card is the piece of folded paper that is stapled to the top of the plastic bag that contains the kit parts. 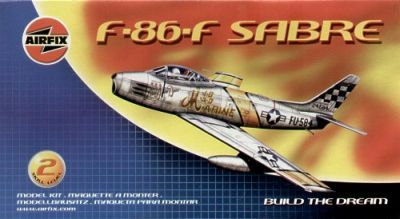 On the front of the header card is the name of the kit and a picture of the model. On the reverse side is a description of the real item. Inside are the assembly instructions. 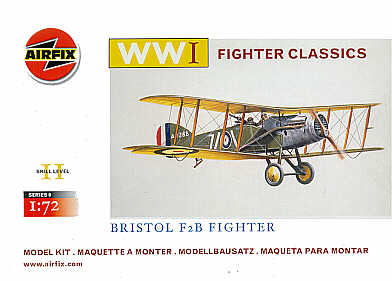 Airfix changed the design of its header cards and boxes over the years. It's from the design of the header card that you can determine the age of the kit, and hence its rarity, collectability and possibly, value. 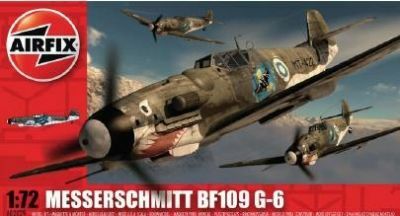 The following is not a comprehensive catalogue of Airfix types. We will not try to describe all the various "flavours" of each type. There are, for example, variants known as "type 2a" or "type 3b". 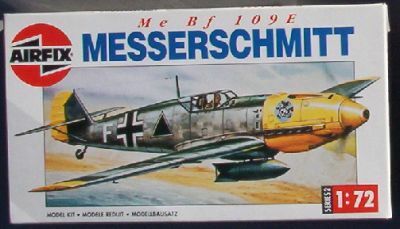 Airfix models were first available in the early 1950s and the plastic bag headers were of various styles until about 1956/7 when they standardised on the Type 1. Enthusiasts refer to all these early designs collectively as "Type 0". A good example of a Type 0 is the "scroll-style" header cards on the early ship series like the Santa Maria etc. This is an example of a Type 0 header, from the early ship range. 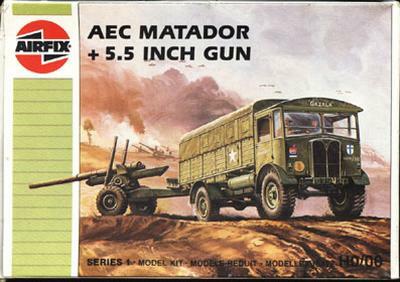 There are actually two slightly different versions of this type of Ship "scroll" header card, the second version being more close to the classic Type 0 header shown below. 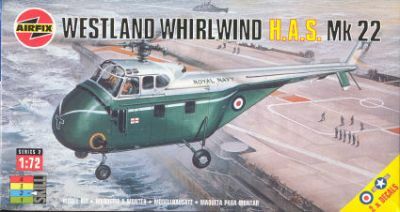 The first five small classic ship kits issued from 1954 to 1955 (Golden Hind, Santa Maria, HMS Shannon, HMS Victory and Cutty Sark) had their own unique style. These were later changed to Type 1. Type 0 Header. The first six trackside kits issued in 1957 (Country Inn, Detached House, Service Station, General Store, Signal Box and Bungalow) had their own unique style. These were later changed to Type 1. Type 1 Header. The artwork is a crude line drawing, and the design is split into red and white halves. 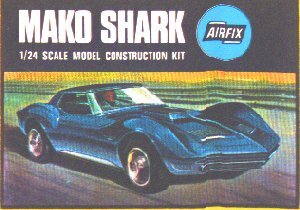 The Airfix logo is a scroll which also contains the words "Products in Plastic". Because of their age, these early Type 1 are real collectors items now. Header cards by themselves (no kit!) trade at almost £10 each. 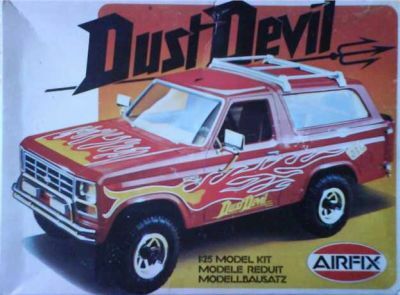 Later Type 1s for the Series 2 kits were a more sophisticated style, but the artwork is still pretty simple. 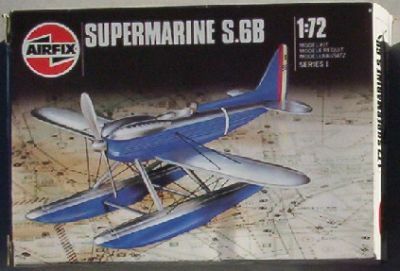 The example shown (Supermarine Walrus) is a Series 2 aircraft kit. 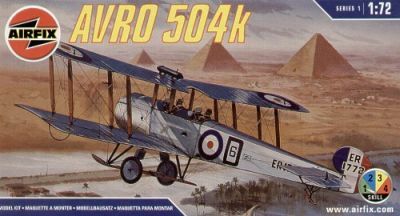 As these kits were physically bigger than most Series 1 kits, the plastic bags and hence the Header Cards are also of a larger size. Original Series 2 were plastic bags, but quickly changed to boxes. Series 2 plastic bags are therefore something of a rarity and should be treated with respect! 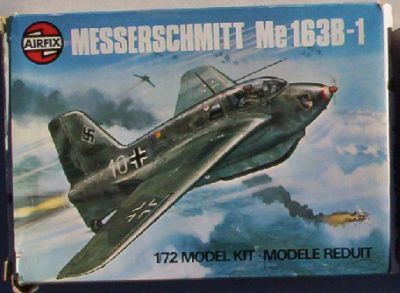 The first six Series 2 kits issued from 1957 to 1959 (Mosquito FB.VI, Walrus Mk.II, Beaufighter TF.X, P-38J Lightning, Swordfish Mk.II, and Messerschmitt Me110D) had their own unique style. 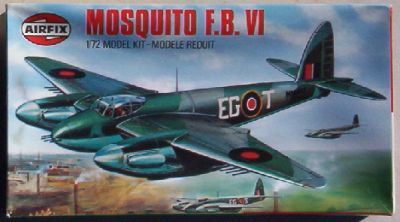 The first two (Mosquito FB.VI and Walrus Mk.II) were also issued in Type 1 headers. 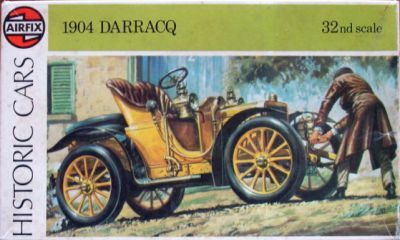 Type 1B Box. 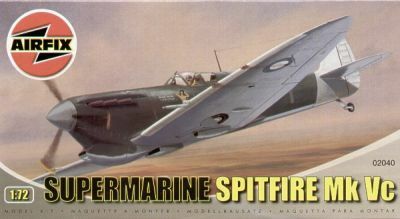 The first three Series 4 and 5 kits issued from 1958 to 1959 (Lancaster B.I, Wellington B.III and Bristol Superfreighter) had their own unique style. Type 2 This Type 2 style was introduced in about 1959. The card is again split vertically in two colours with another vertical coloured stripe between the two halves. 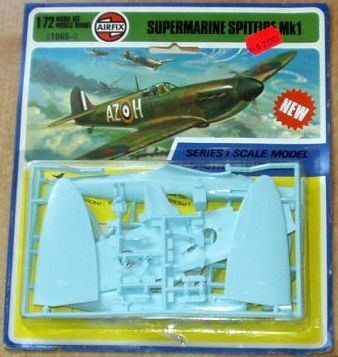 The Airfix logo looses the words "Products in Plastic". A variant of the Type 2 had a multicoloured vertical stripe - this was usually seen on the military vehicle series. Type 3 The Type 3 was introduced in the Autumn of 1963. It is the most well known style of plastic bag kit as this design lasted into the 1970s. Almost the complete sheet is taken up by the brilliant artwork of Roy Cross. 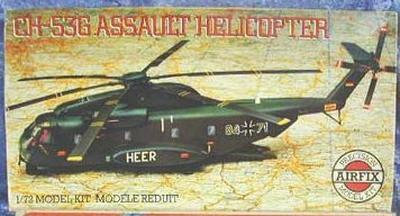 "Airfix - 1/72 scale" with the model's name occupies a small white-background segment. 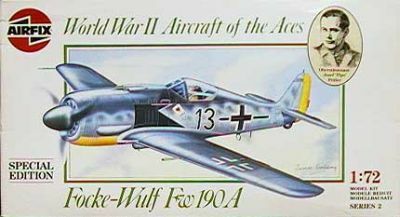 There are two main variants of the Type 3 - one in which the Airfix logo has a background of thin black stripes and another where the kit name appears separately super-imposed on the artwork. And, of course, there are other minor flavours and varieties. Changes from one type to another was not consistent across the ranges, and the Catalogues add to the confusion because sometimes old photographs were used, incorrectly suggesting a style lingered on into later years. Type 0 The term "type 0" is generally applied to any box style before the standardisation on the distinctive type 2 below. There are no known "type 1" boxes, this style being reserved for the plastic bag kits only. Type 4 The Type 4 is characterised by the new round logo and kit name being in a corner box panel - 1973-197? Type 6 The Type 6 featured the short-lived Airfix oval logo. Otherwise it was similar to the previous Type 5. The Type 6 box remained in production until the early 1980s. Type 6a The amazingly ugly Type 6a was issued for the HO/OO trackside range only.